Since we, in PhoneArena.com, believe that the Windows Mobile phones’ market should feature more competitors, the Taiwanese manufacturer Eten has long been of interest to us – despite the fact that the present leader HTC is doing well, even without external pressure. Eten’s potential could be seen as early as the time of their M600 and G500 models and has now been developed in their new ones. 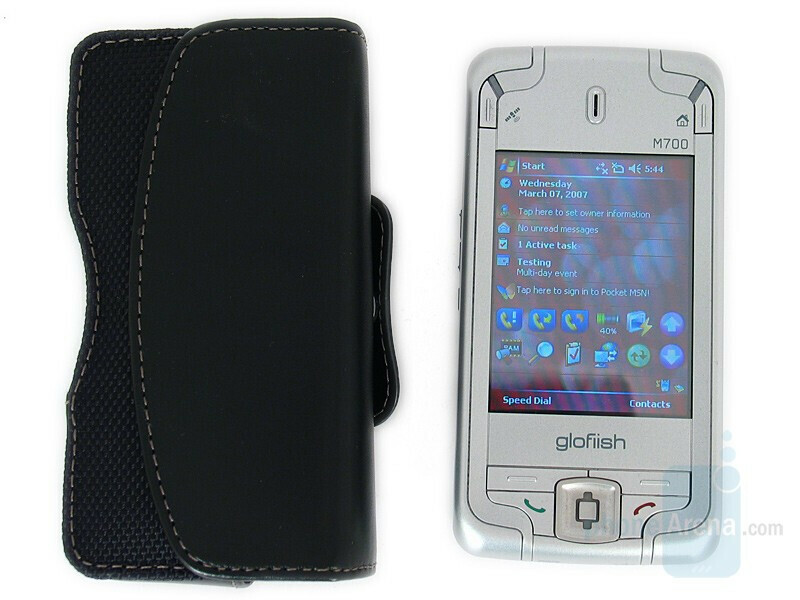 X500 marked the start of the Glofiish series and being the first, it incorporated the best sides of two of its ‘predecessors’ – WiFi and GPS. 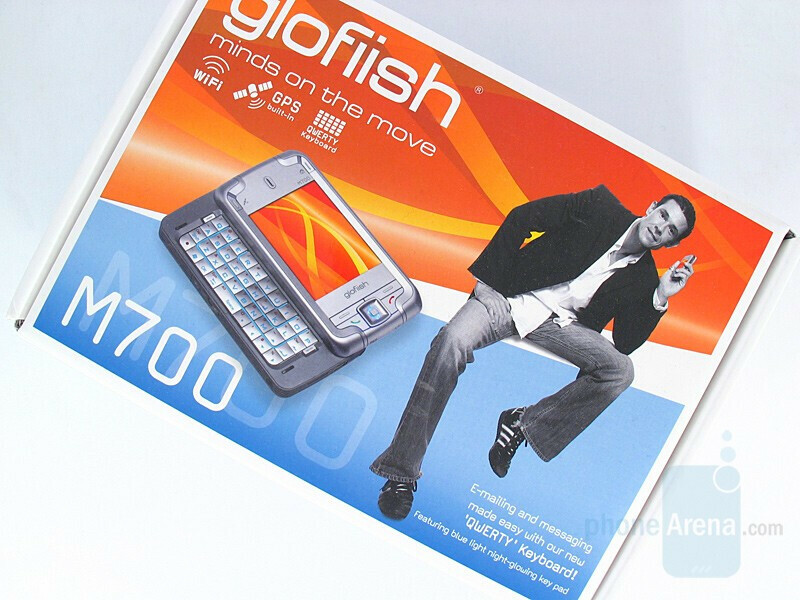 M700 looks like a logical continuation of M600 (and M600+), but also belongs to the Glofiish series. Just like the X500 it has a wireless LAN, navigation, and an FM radio. However, it is a little thicker in order to supply the consumer with a full hardware QWERTY keyboard, which slides sideways like the ones of HTC (Wizard, TyTn, etc.). Unfortunately Eten did not go so far as to include 3G support, and this is still their main drawback. 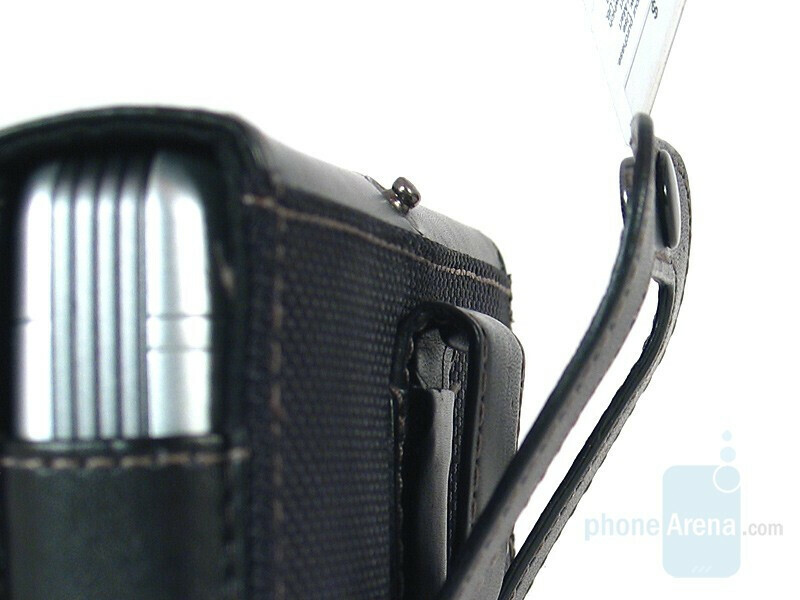 Typically for Eten, the phone set is plentiful, giving you everything you might need. It is packed in paper that one may call ‘luxury’, which simply makes a good impression. The only thing one needs to buy is a micro SD memory card with the desired capacity. 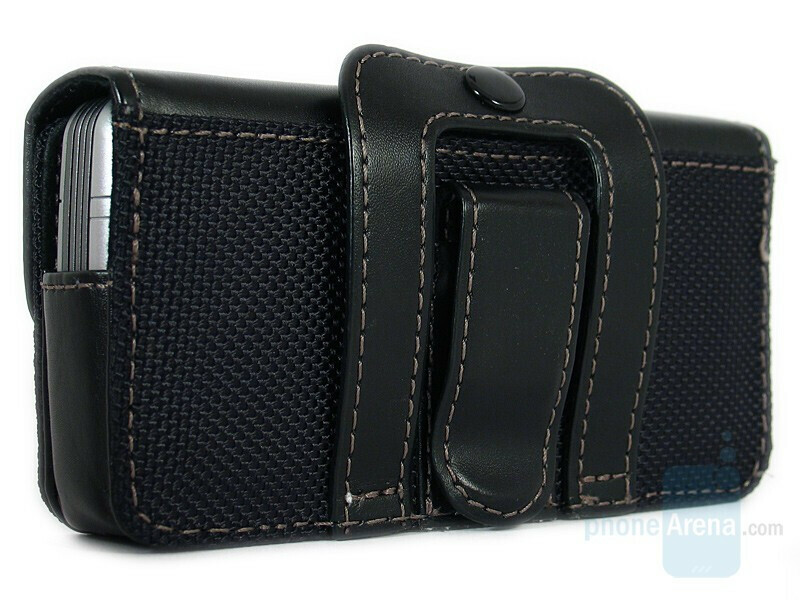 It was a most pleasant surprise when we saw the leather case of M700; Eten obviously have learned their lesson from X500 – the new one is normal, attachable to a belt. You will no more feel the embarrassment of having nowhere to hang it and dropping it as a result. Not only is it attachable, but features a double mechanism as well – it is up to your choice to either pull on the belt or secure it by a button.